Wednesday’s match in Bengaluru will give Umesh Yadav fans and critics alike the chance to see if he has been able to take the sting out of Sunday’s disappointment and look at the bigger picture, the ICC Cricket World Cup. 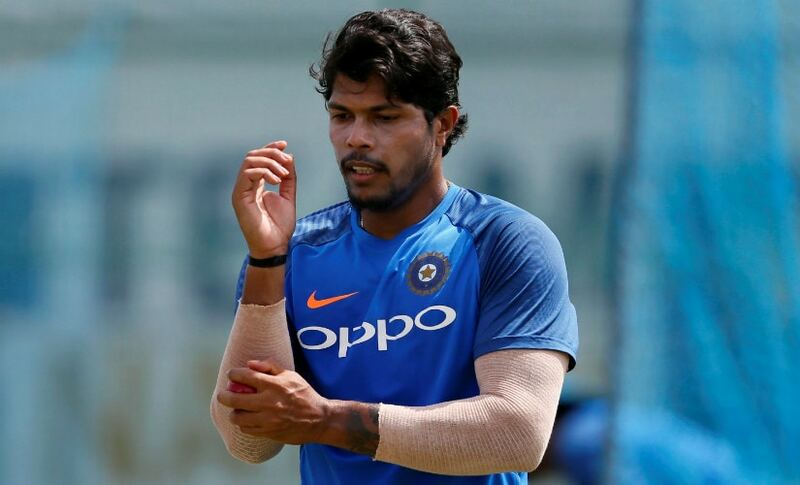 Indian paceman Umesh Yadav has taken a fair bit of flak after Australia won the first Twenty20 international by three wickets off the very last delivery on Sunday. 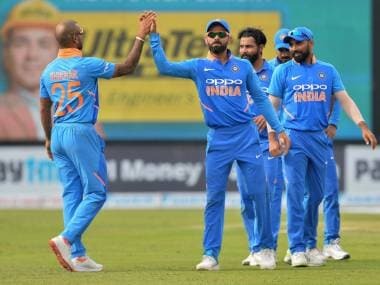 Despite skipper Virat Kohli admitting that the batsmen had not stitched up a winning score, Yadav was at the receiving end long after Pat Simmons and Jhye Richardson pinched two needed off the last ball. Those baying for blood forgot that Yadav had contributed in making a match of it by bouncing back from a bad over at the start on Sunday. 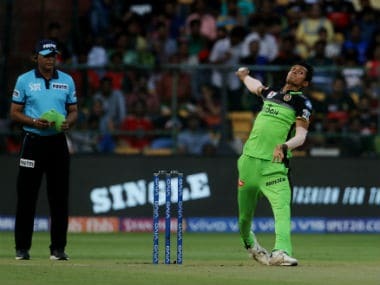 He bowled two tight overs, including one to a well-set Glenn Maxwell, when he returned a while after being creamed for three fours in his opening over. 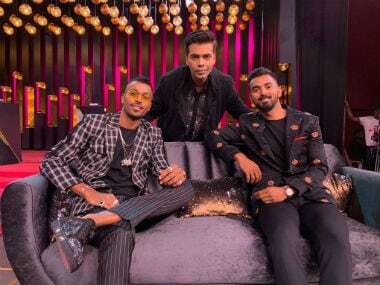 Maxwell fell in Yuzvendra Chahal’s next over, trying to release the pressure. Truth to tell, Yadav was getting an international game after two months. Even if he had bowled well in Vidarbha’s Ranji Trophy triumph, he was under considerable pressure, much of it self-inflicted, when he was left with the task of defending 14 runs in the final over. That should have been a piece of cake — or, so it seemed — after Jasprit Bumrah bowled a memorable 19th. A full toss off the penultimate delivery — clearly, Yadav was striving to land the yorker on Cummins’ blockhole — saw him concede his second boundary of the over. Richardson had flicked a length delivery to the square-leg fence earlier as Australia claimed the 14 runs it needed off the last over to scamper home the winner. Was it the pressure of bowling the final over? Was it a quick flashback to the one-day international against the West Indies at the same ground when the visiting team got 13 runs off his final over that unsettled him enough into not bowling even one short-pitched delivery to the Australian tailenders? We will never know. 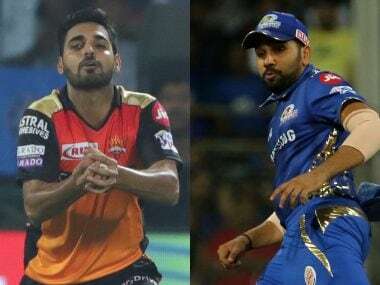 It can be argued that a paceman who has been a part of Indian bowling attack for years now must be physically and mentally ready to bowl in any situation; that he must be eager to be handed the cricket ball at any stage of the game and be able to land it in the right areas. But it is not always easy for someone who has had a stop-start white-ball cricket career at the international level. Yadav has played seven T20I games since making his debut in Harare back in Pallekele in August 2012. Contrast that with the 41 games that Bumrah has featured in for India and the 37 that Bhuvneshwar Kumar has. One of the reasons is his propensity to leak runs, with the batsmen using his pace to their benefit. 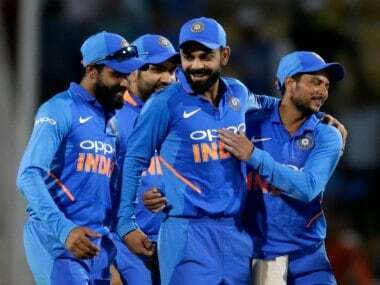 Then again, if the limited-over series against Australia is part of India’s preparation for the upcoming World Cup 2019 in England and Wales, the team leadership may not read much into his conceding five fours in his spell. It would be looking for intensity and commitment from each one who is pressing for inclusion in the England-bound squad. Come to think of it, the fast bowler has played 27 ODIs since India lost the 2015 World Cup semi-final to Australia in Sydney. It amounts to only a third of the 81 games that the team has played. And it was not as if he was being seen as a certainty in all three formats and was being conserved mainly for the Tests. With a clutch of fast-medium bowlers coming through, Yadav does not have much time before he steps on the plate and delivers telling performances that selection panels have believed he is capable of. The next few games will indicate how strong his mental make-up is at the moment and if he can convince the selectors that his experience would be worth investing for a bit longer. Yadav, who claimed 18 wickets in the 2015 mega event in Australia and New Zealand, has the next few games against Australia to show that he is hungry to be part of another World Cup side. If the team management is inclined to give him an extended run during Australia’s present tour, he may yet bring his best battling skills to the fore. 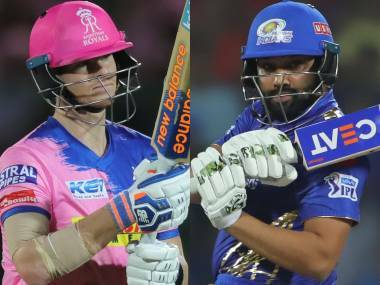 To do that, he will have to follow an age-old practice that has helped many a cricketer — forget the events during the climactic moments on Sunday night. He would have to empty the cup and start the next game fresh so that he can perform to potential. It may sound easier said than done, but Yadav will have had nearly three days to deal with the pain and resume his journey. Wednesday’s match in Bengaluru will give Yadav fans and critics alike the chance to see if he has been able to take the sting out of Sunday’s disappointment and look at the bigger picture, the ICC Cricket World Cup. Can he turn it into determination and turn up with a sharpened competitive edge? 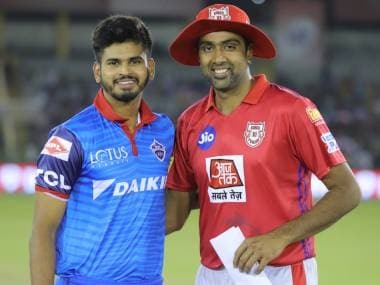 He may neither have to look far nor would it be too difficult for him to find those doubting his skills and abilities, but Yadav has just to reach out within himself to find his biggest backer. Surely, he will not be in a minority of one when it comes to having belief in himself. Yet, he will have to dig into his reservoirs of self-belief and make things happen.